We are grateful to our nonprofit partners, HOLMANS Foundation for Autism and the Presbyterian Ear Institute for providing support and resources for individuals with autism and hearing impairment respectively. 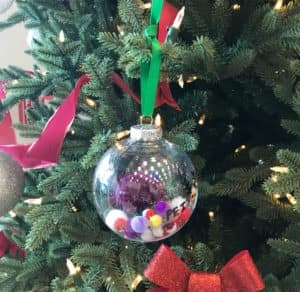 This holiday season, we’re selling Christmas ornaments for $25 each to benefit Holman’s and PEI. Each ornament was handcrafted by students. 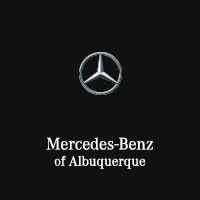 When you buy four ornaments for $100, enjoy a free car detail from Sandia Mountain Auto Detailing, plus take afree ornament off our tree. We are honored to be part of a community with such inspiring local organizations. To learn more about each of our nonprofit partners, visit their websites below. We look forward to seeing you in the dealership soon!